Yorktown is a census-designated place (CDP) in York County, Virginia, United States. It is the county seat of York County, one of the eight original shires formed in colonial Virginia in 1682. Yorktown's population was 195 as of the 2010 census, while York County's population was 66,134 in the 2011 census estimate. The town is most famous as the site of the siege and subsequent surrender of General Charles Cornwallis to General George Washington and the French Fleet during the American Revolutionary War on October 19, 1781. 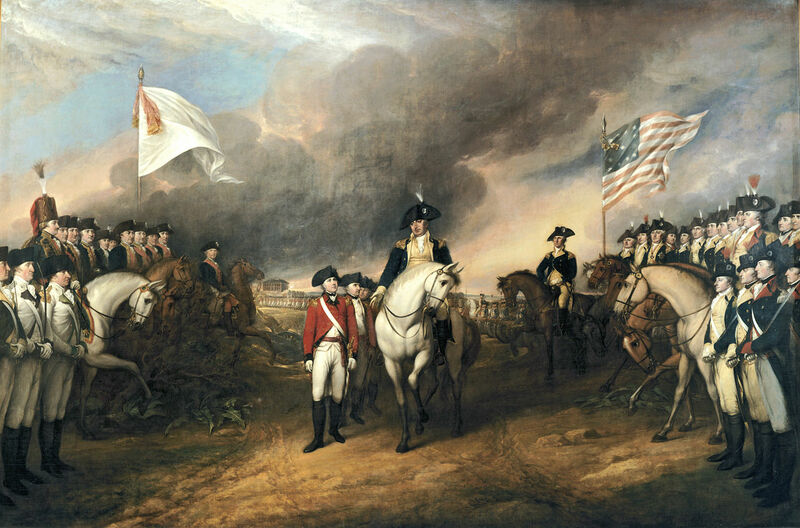 Although the war would last for another year, this British defeat at Yorktown effectively ended the war. Yorktown also figured prominently in the American Civil War (1861�1865), serving as a major port to supply both northern and southern towns, depending upon who held Yorktown at the time. Today, Yorktown is one of three sites of the Historic Triangle, which also includes Jamestown and Williamsburg as important colonial-era settlements. It is the eastern terminus of the Colonial Parkway connecting these locations. Yorktown is also the eastern terminus of the TransAmerica Trail, a bicycle touring route created by the Adventure Cycling Association. One of Yorktown's historic sister cities is Zweibr�cken in Germany, based on participation of a unit from there during the American Revolutionary War. We have built an overall project management database for a conveyor belt manufacturer in Yorktown, Virginia. This database tracks the production of complex conveyor belts with complex calendaring reports. This Access database also tracks shipments, financial transactions and client information. Ryson Conveyor Yorktown, Virginia We were subcontracted to Ryson through our network engineering strategic partner Network Technologies and Solutions (NTS). Ryson's Chief Operating officer had been slowly putting together and Access Database to replace a series of complex Excel files in order to manage the process of building conveyor belts. We took over the Access database, enforced naming conventions, developed easy to use navigation forms and maintenance tables. Now this conveyor manufacturer has a backbone database application that provides completion timeline information to the engineering departments, the manufacturing departments, the finance departments and the sales department. A calendar is created for everyone to see. Huge printouts showing all current projects and the people needed to sign off are printed out and put up throughout the facility. We hope to replace these with direct feeds to monitors. Networking Technologies and Support Yorktown, Virginia This Access database for a conveyor manufacturing company tracks is a project management database with multiple dates for the completion of manufacturing and engineering tasks with advanced calendaring.